In this section, we take a look at some of the people, places, and things that come to mind when thinking about what Southern really means. 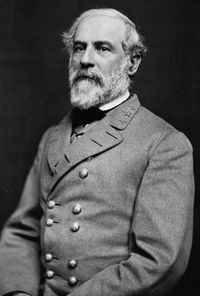 “There was a land of Cavaliers and Cotton Fields called the Old South. Here in this pretty world, Gallantry took its last bow. Here was the last ever to be seen of Knights and their Ladies Fair, of Master and of Slave. Look for it only in books, for it is no more than a dream remembered, a Civilization gone with the wind.” This prologue from Gone With The Wind captures the spirit of the antebellum South – and what we are trying to recapture here at Confederate Colonel. 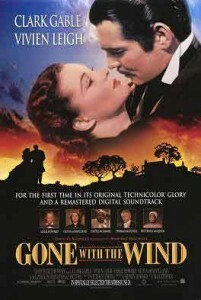 Margret Mitchell published Gone With The Wind, her one and only book, in 1936. It quickly became one of the best selling novels of the 20th century. The 1939 film of the same name has sold more tickets than any other film in history. As with anything that shows the Old South in a good light, Gone With The Wind was met with controversy by those with narrow minds. The large plantations of cotton, rice, and tobacco are certainly one of the most widely recognized icons of The Old South. While these plantations were relatively few in number compared with the number of small family farms, they loomed big on the cultural horizon of The South and had a major impact in shaping Southern society. 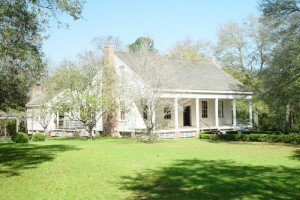 Far more typical of the plantation homes in the South is the home of Princess Catherine Murat. The home was originally built in 1837 in Leon County, Florida, it has been moved to the grounds of the Tallahassee Museum of History and Natural Science. Catherine Daingerfield Willis Murat, a great-grandniece of President George Washington, gained her status as royalty through her marriage to Prince Achille Murat, a nephew of Napoleon Bonaparte. This book, written in 1880 by Joel Chandler Harris, is the book that the Disney movie Song of The South was based on. Brer Rabbit, Brer Fox, Brer Bear, Tar baby, and of course, Uncle Remus were favorite characters that many of us grew up with while reading the Uncle Remus stories. In 1946 Disney released the movie version called Song of The South. This classic was doomed to disappear due to its “politically incorrect” story line depicting slaves being happy and treated well. After it’s last theater release in 1986, it was never again officially seen in the U.S., although it was released on VHS and laserdisc in other countries. In 2001, Disney pulled it off the market worldwide. While Disney will not release the film in theatres or on DVD, they have apparently decided to turn a blind eye to those selling DVD copies on the Internet (do a Google search on song of the south dvd and you will find some excellent copies on DVD for around $20). 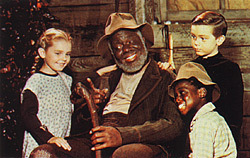 Uncle Remus was the slave and key character in the stories. It was a common practice to refer to a cherished family slave as “Uncle”. 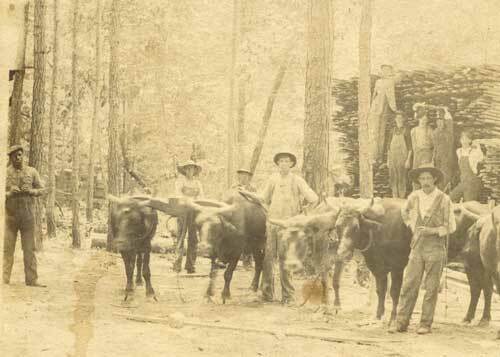 I have a photograph of my grandfather and his sawmill crew. There is a black man in the photo identified as “Dave Wilson, Uncle Henry’s boy”. “Uncle Henry” was the family slave a generation earlier. His son continued to work for the family in the sawmill business. “Uncle Henry” is buried in our family cemetery on McGehee Mountain in Clay County Alabama.